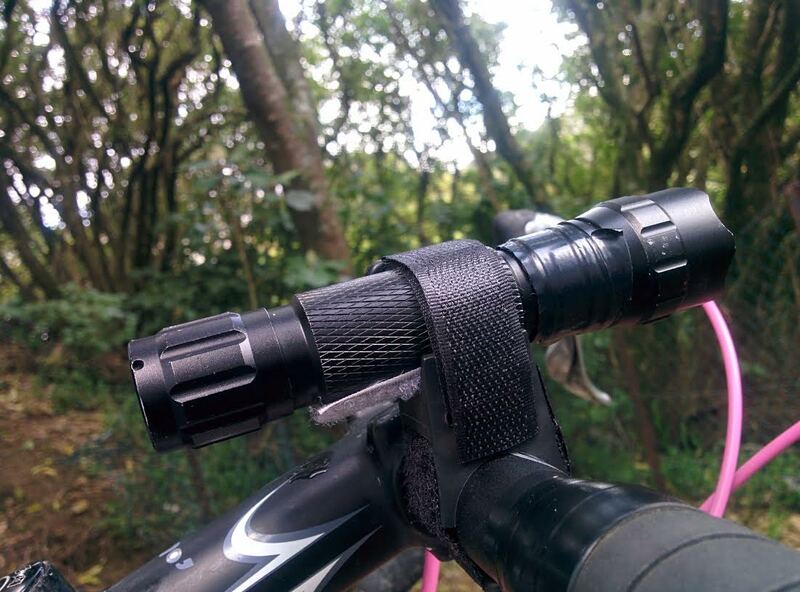 The Exposure Diablo is a light that is very popular with Bikepackers because it can be charged via USB, via a dynamo, and it can also be used as a power-bank to top-up devices. (USB in and USB out). I call my set-up the "Poor Mans Diablo". 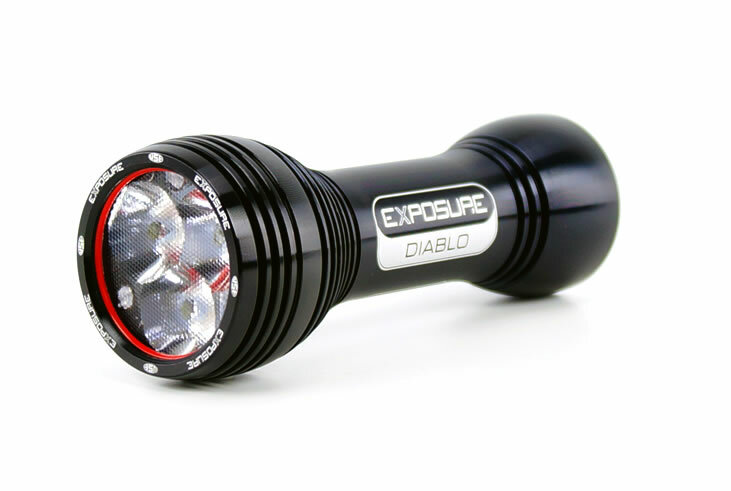 The Rich Mans "Diablo" (RMD) costs about $300 NZ dollars. The Poor mans Diablo (PMD) does all the things the RMD does, at a fraction of the price. The RMD is one item. The PMD is effectively two. I reckon if I wasn't using a dynamo system in the TA, this would be my sole lighting system. As is it, it is my back up. See the costings below for the PMD. 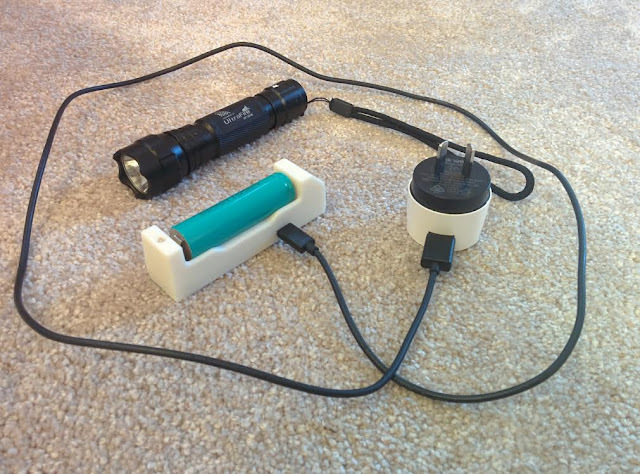 Torch + charger/power-bank + battery + cable + 3-pin USB plug. All that is missing is the helmet and bar mounts. 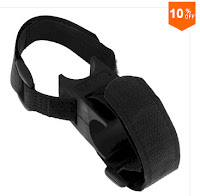 Helmet mount = 3.77 $ US (I dont think this is mine, but it is similar, seems too expensive). uneven charge should one become more flat than another? With a PMD you can carry multiple batteries. If you take another charging box, you could charge more than 1 battery at a time. 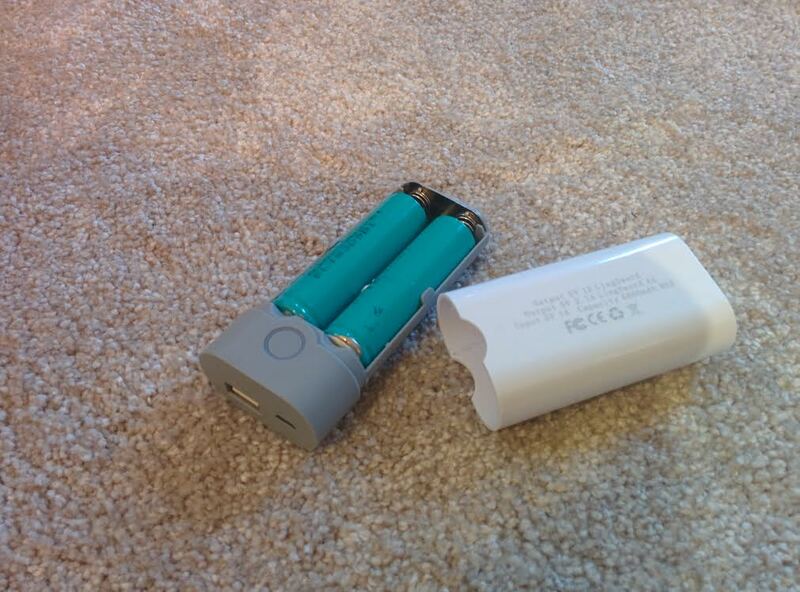 You can get charging boxes that take 1, 2 or 3 18650 batteries. The reason I use the single one is that it does "pass-through" for use as a cache battery with my dynamo set-up. 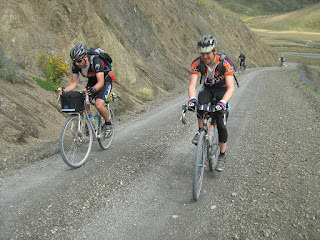 The double one above is not pass-through but both charges and can be charged. The quality of your PMD's torch beam will likely determined by how much you pay for it. My 10$ ones wont likely be as good as a "name " branded one, like this Klarus XT2C that Nathan Mawkes uses in his set-up. A higher quality torch may have a more even spread. This is where spending more could pay off. I am very happy with my torch for the money but would expect a more even beam from something like the Klarus. I get 14, 7 and 3.5 hours out of one of these 3100mah batteries on high, medium and low settings. There is also strobe and SOS ! If you want to delve into levels of nerdery you had no idea existed, go here for tests on batteries, chargers, torches etc. More for flash-lights here on the Candlepower forums. Remember with the batteries used above. Some people regard them as incendiary devices. Do not put them on charge and leave the house! 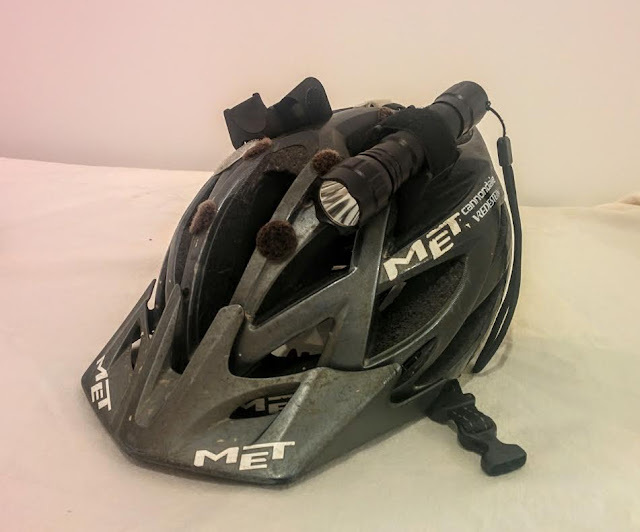 Another really cheap and possibly more more useful scenario is to use an AA powered Fenix LD22, as used as a spare head torch by Josh Kato in winning this years Tour Divide. 5. 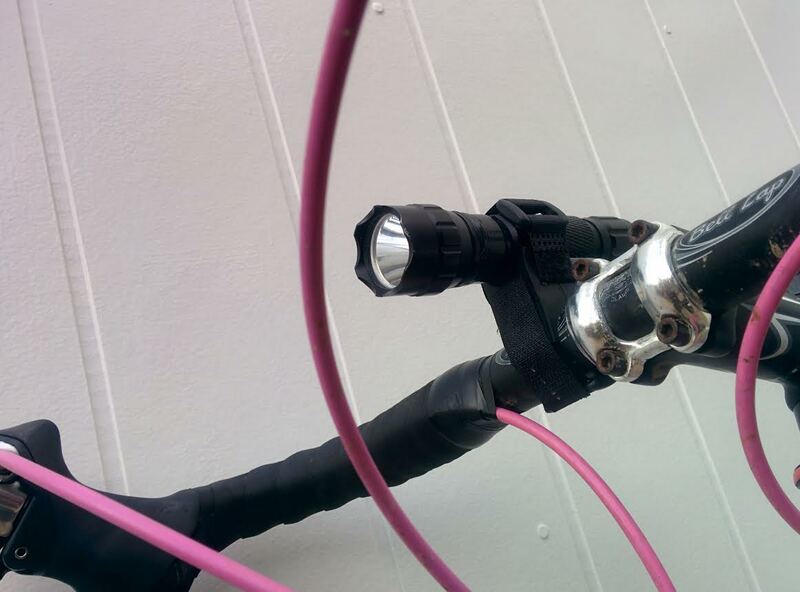 Top up at gas stations on route if all the other AAs run out. If you were wanting to try this option, the first step would be to get one of these torches and trial it first.